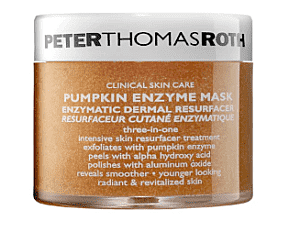 Peter Thomas Roth is the mastermind behind the Pumpkin Enzyme Mask, which smells like a freshly-baked pumpkin pie, while Too Cool For School makes a pumpkin sheet mask. 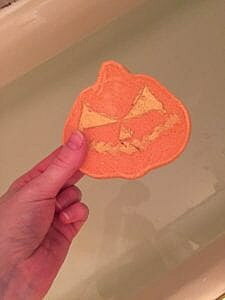 Plot twist: Pumpkin is actually used quite a lot in skin care to clear oily, clogged pores. 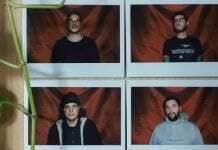 Who wants a charcoal mask when they can smell like an autumn latte? 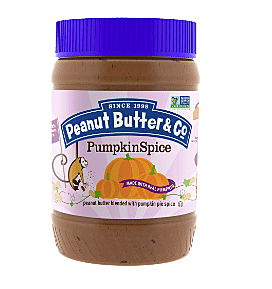 Peanut Butter and Co. is one of the leading brands of gourmet peanut butter (yes, that’s apparently a thing), and they wanted to join the autumn festivities, too, with their release of this seasonal peanut butter. Indie brand Witch Baby Soap, which is basically a deluxe goth version of Lush, rolls out several bath bombs scented with the seasonal scent. 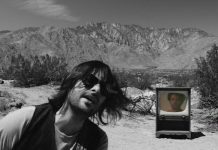 Bombs such as “Cinnamon Girl” and “Hallowmas” are usually only released in fall, but sometimes appear during the brand’s weekly Throwback Thursday sale. 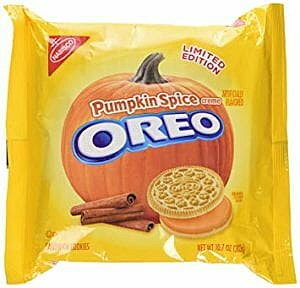 Oreos have been pushing the limit a little bit recently, rolling out flavors such as cherry cola, pina colada and pistachio, so this one feels like a no-brainer. 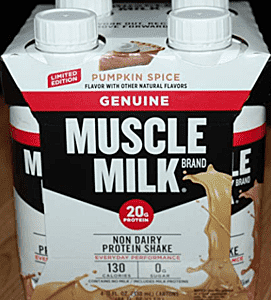 Oddly enough, even protein shakes have jumped on the pumpkin bandwagon with various name brands and generic brands releasing pumpkin spice protein powders during the fall. A pumpkin spiced White Russian really doesn’t sound too bad, though “The Dude” Lebowski may need to have the final say on that. 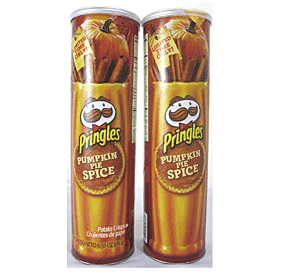 Pringles has released this flavor in the past, though it’s uncertain if they will make a comeback this year. This is by far one of the strangest flavor combos to surface yet.